Each field of study comes with its own set of questions; each period of time refines and redirects those questions. The Christian religion as we find it in the twenty-first century presents a unique set of problems to be solved and questions to be answered. 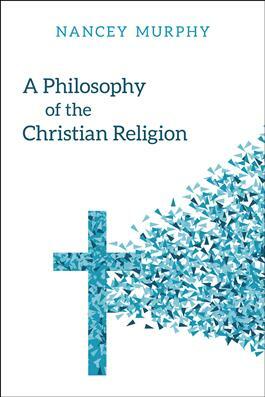 In this introduction to the philosophy of the Christian religion, eminent philosopher and theologian Nancey Murphy applies the tools of philosophical analysis to a set of core yet contemporary religious questions: what does our historical moment mean for the possibility of knowing God? Is faith still possible? Does God intervene in human history? Is there such a thing as universal knowledge of God? Written with the needs of students encountering the philosophy of religion for the first time in mind, this book provides a comprehensive introduction to the fundamental questions inherent in Christian faith. Murphy also provides tools for how to answer those questions.